Spinal Cord Stimulation is a treatment used for chronic pain relief. It has been used for four decades to treat pain that is unresponsive to conventional pain management treatments. Comedian, Jerry Lewis, had chronic back pain due to frequent falls. He had nerve stimulation done with good results. His Spinal Cord implant was done several years ago. He now manages his pain successfully. Spinal Cord Stimulation is believed to work by stimulating the pain control gate based on the gate theory developed in 1967. Low-level electrical impulses are administered to the nerve fibers that interfere with normal pain transmission to the brain. It replaces the pain with a pleasant tingling sensation. The generator uses batteries which may need to be replaced. Non-rechargeable batteries last 2 to 5 years while rechargeable batteries last up to 10 years. In Failed Back Surgery Syndrome, Spinal Cord Stimulation Therapy reduces pain, improves quality of life, reduces the need for pain medication, and over time has great cost savings. Approximately 30-40% have minor complications such as needing revision, hardware problems, and when the pain stimulator needs to be replaced. It has been deemed effective and provides long-term relief. Overall patient satisfaction is high. There are two types of leads: percutaneous and paddle. Percutaneous leads are inserted via Tuohy needles. They are ideal for a trial of Spinal Cord Stimulation Therapy and can later be changed to permanent implants. Paddle leads require surgical placement. However, it offers more stability and has less chance of moving. It is good for people that have had leads move or that have had difficulty with other leads. Many celebrities have back and spinal traumas and have had success with other treatments as well. 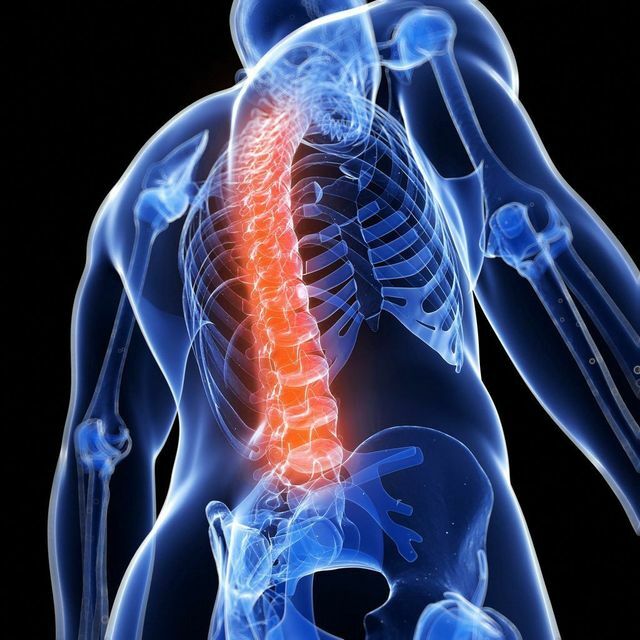 Spinal Cord Stimulation is an option in addition to surgery, unsuccessful medication management, and physical therapy. Many non-celebrities have had great success and enjoy an improved quality of life with this treatment. Only you can decide the appropriate treatment for you.